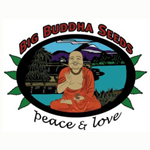 Big Buddha - Critical Mass Automatic. Free US delivery. 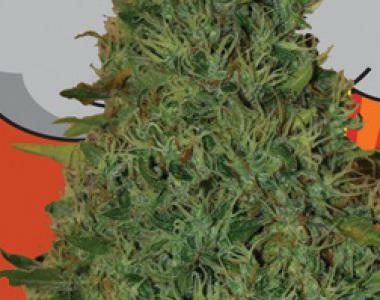 Critical Mass Automatic is a favourite plant of many growers looking for a huge-yielding, potent, strong plants. It gets these traits from a Critical Mass female, which was crossed with Big Bhudda's Automatic, making this this strain a super fast, big yielding auto-flowering beauty!